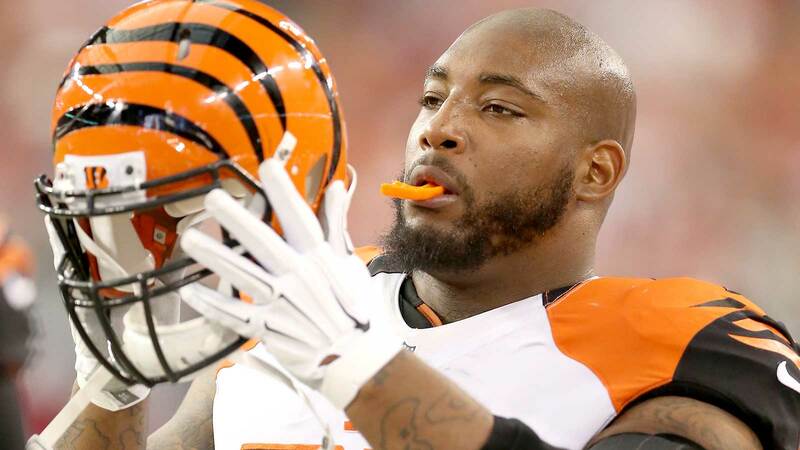 After an emotional year helping his young daughter fight cancer, Bengals defensive tackle Devon Still believes he has done enough to make the team. Still, who dropped 27 pounds this offseason in his quest to make an impact in Cincinnati, has graded out well the last two preseason games, including a +3.8 from Pro Football Focus in last Monday night’s disappointing loss in Tampa Bay. "I showed the coaches what I’m able to do, and I know just from my years being here that it’s about consistency," Still said per ESPN.com’s Coley Harvey. "To go out there and to continue to compete every single down and not take plays off." While a spot on the practice squad saved Still from free agency last season — which also allowed him to keep his health insurance for his daughter’s treatment — no such option exists this year. Entering his fourth season, the former second-round pick has no practice squad eligibility remaining. Still survived the first wave of cuts Monday, but the Bengals still have to release five more players by Tuesday 4 p.m. deadline. The team will make its final cutdown to the 53-man roster on Saturday. "They just need to come and let me know something," Still said with a smile Monday afternoon. "Just tell me."